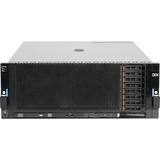 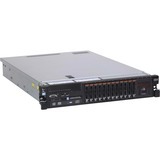 The Lenovo System x3750 M4 (machine type 8753) is a 4-socket server featuring a streamlined design, optimized for price and performance, with best-in-class flexibility and expandability. 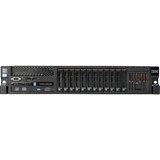 Models of the x3750 M4, machine type 8753, are powered with Intel Xeon E5-4600 v2 processors, up to 12 cores each, for an entry-level 4-socket solution. 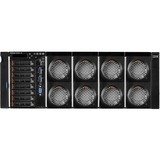 The x3750 M4 provides maximum storage density, with flexible PCI and 10 Gb Ethernet networking options in a 2U form factor.